Congresswoman Nan Hayworth wanted local constituents to witness her swearing-in. Four hundred of her supporters, including many from Putnam County, traveled to Orange Community College in Middletown Sunday for an inauguration ceremony. The 19th Dist… Please login below or purchase a subscription to the Putnam County Courier to access this content. Firefighters check an overturned car driven by a Carmel youth, which went out of control on black ice Friday morning. Emergency responders from Patterson were run ragged last Friday answering back-to-back vehicle mishaps on opposite sides of the Patt… Please login below or purchase a subscription to the Putnam County Courier to access this content. 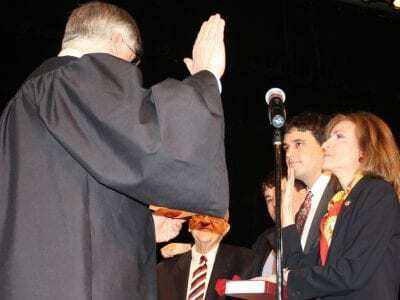 Congresswoman Nan Hayworth is administered her oath of office Sunday in Middletown by Dutchess County Judge Peter Forman. State Senator Greg Ball wants the public to become involved in reducing the size of New York State government. Ball kicked off G… Please login below or purchase a subscription to the Putnam County Courier to access this content. I had a Proustian jolt this past Saturday at the Cold Spring Farmers’ Market. The crowded indoor space smelled of slightly-damp, seriously-warm sweaters and very fresh vegetables. In the crush, a stranger approached with a jar and a spoo… Please login below or purchase a subscription to the Putnam County Courier to access this content. Are You Seizing the Opportunities? 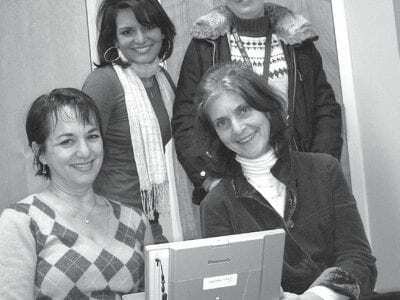 Loretta Molinari (seated left) and Barbara Garland-Fleming check a patient’s chart with nurses Jessica Lanfranchi (standing left) and Jean Ralston on New Year’s Eve Day at the new Visiting Nurse temporary office in Brewster. Putnam County… Please login below or purchase a subscription to the Putnam County Courier to access this content. 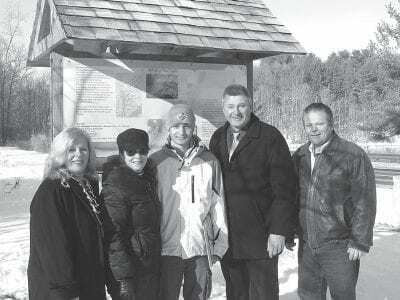 Pictured at the double-sided kiosk are (left-to-right): Tricia Simone, office of Senator Greg Ball; Legislator MaryEllen Odell; Alex Andalia; Town of Carmel Supervisor Ken Schmitt; Legislator Carl Albano. 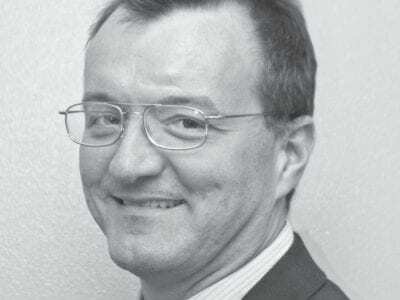 Alex Andalia has completed a community-focuse… Please login below or purchase a subscription to the Putnam County Courier to access this content. 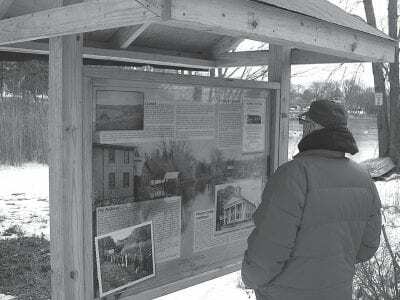 Photo Submitted Historical information and pictures are now available for all to see at the first of three kiosks on the Lake Gleneida Walking Trail. Brian Vangor and Sallie Sypher did the historical research. The kiosk also contains a map of the tra… Please login below or purchase a subscription to the Putnam County Courier to access this content. 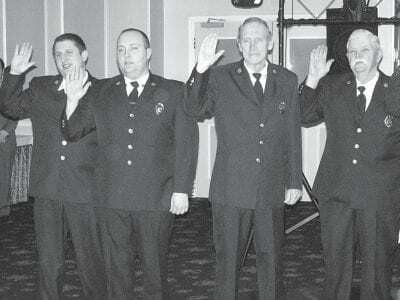 Firematic officers are sworn in. 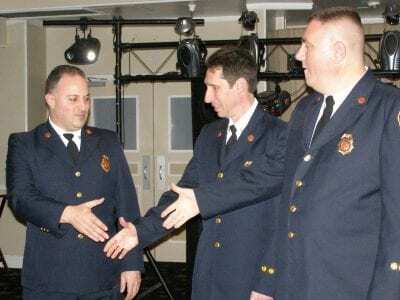 Robert Lipton Jr. holds his firefighter of the year award.Administrative officers take their oaths at the dinner Saturday evening.Members of the CFD Fire Police are given their oaths.Mike Johnson is congratula… Please login below or purchase a subscription to the Putnam County Courier to access this content.